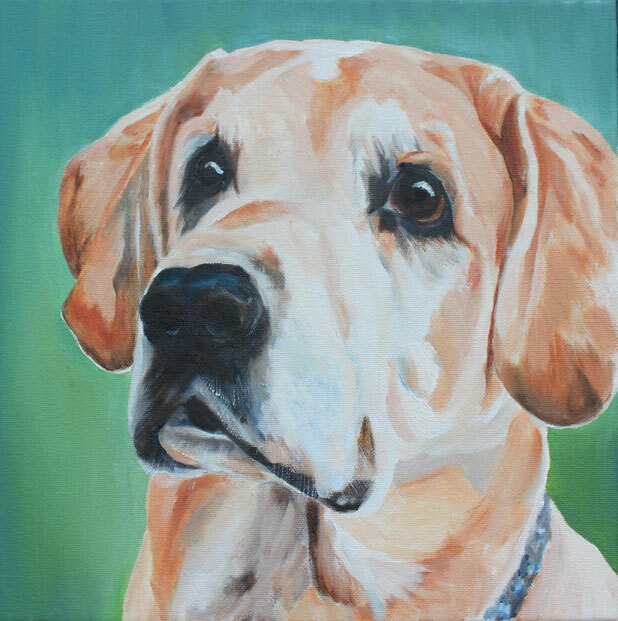 Pet Portraits shown are original 12” x 12” in oil on gallery wrapped canvas. 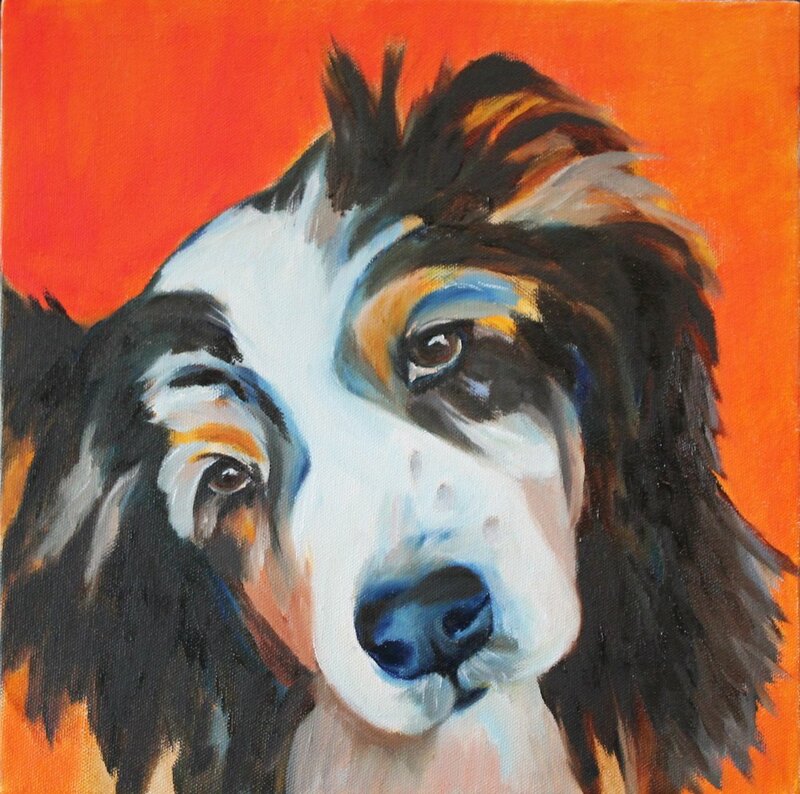 The original paintings are sold, however they are available as giclee' prints here. 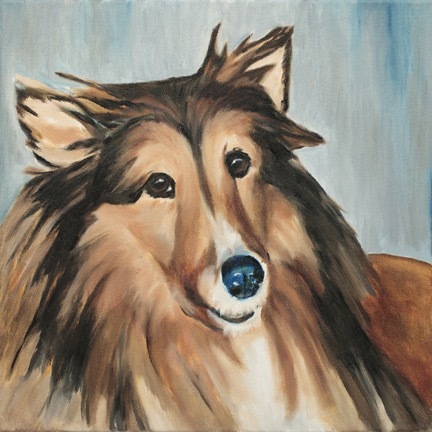 If you are interested in having an original painting of your pet click here.